Here are your King Soopers deals for the week thanks to Denver Bargains. Red Seedless Grapes – $1.00/lb. 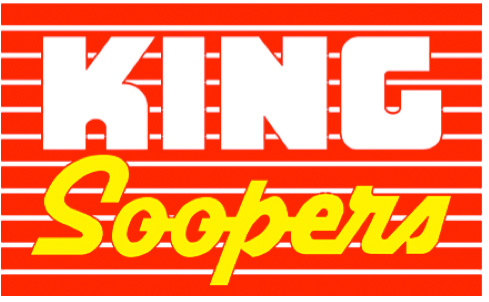 Free after couponFree after couponYou can check out the rest of the King Soopers deals here.